As if I didn't have enough projects going on, here's yet another addition to my little slice of the ̶O̶l̶d̶ ̶W̶o̶r̶l̶d̶ New World. 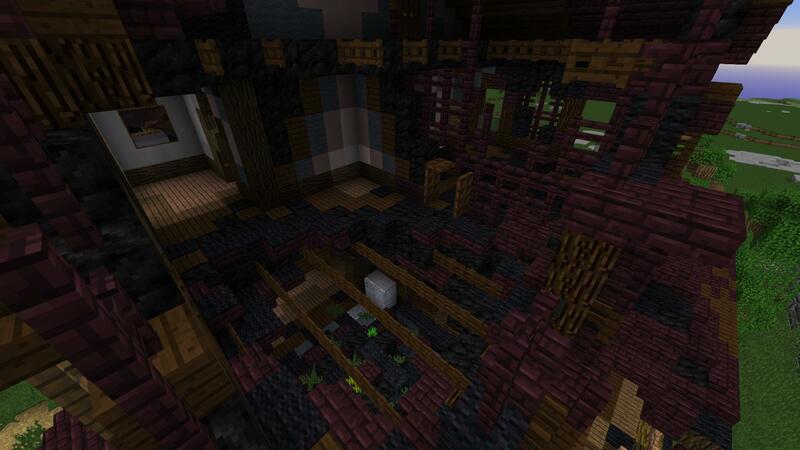 Some of you may be aware that I have been working on a somewhat modern Victorian styled town for quite some time. While this has been a fun project and has taught me many things about architecture and general structuring of a functional town - I'd like to get back to my roots a bit with this new project. I enjoy the nature of dilapidated structures; the extra layers of depth, the lack of symmetry, the vast space with a lack of life. They're a little more interesting with the thought of abandonment in the back of your mind. 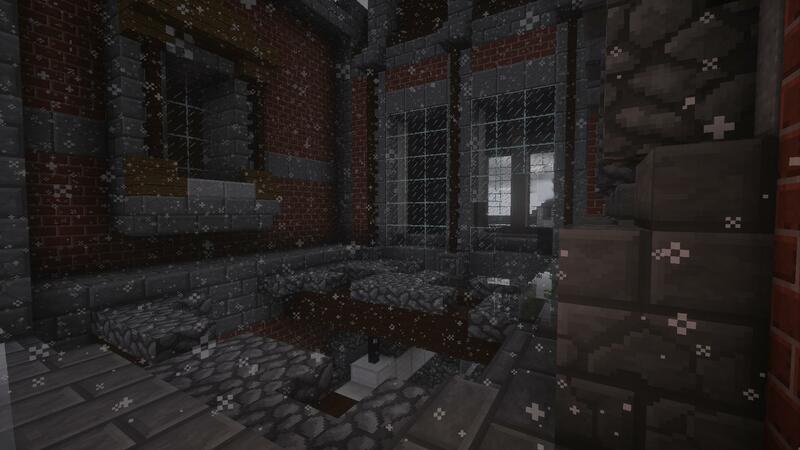 I aim to create that type of atmosphere with this new project as well. This village was once home to many of the staff, resident doctors, and even patients of the nearby Hollow Hill Psychiatric Hospital, which has been abandoned for quite some time. All the horror and tragedy that took place in the hospital has driven residents out of the area with no intentions of turning back. Occupants fled to neighboring towns and cities to start life anew. Once village officials began to head for the hills, it had no government to interfere with its downfall. Years later, the village has been condemned due to its state of disrepair. Infrastructure is beginning to degrade, explorers have left their personal touches, and nature has begun to reclaim the area. In order to make use of the land once again, the majority of structures would need to be completely rebuilt - leaving it to be deconstructed by neglect. 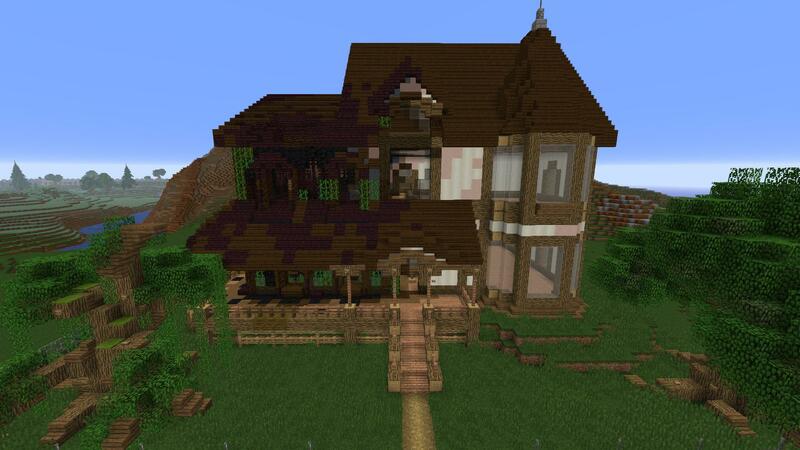 Admittedly, creating a build like this is something that would take me far too long to do just by myself. My current town has already taken me 2 years of building in my limited schedule with little-to-no sight of a finishing line. 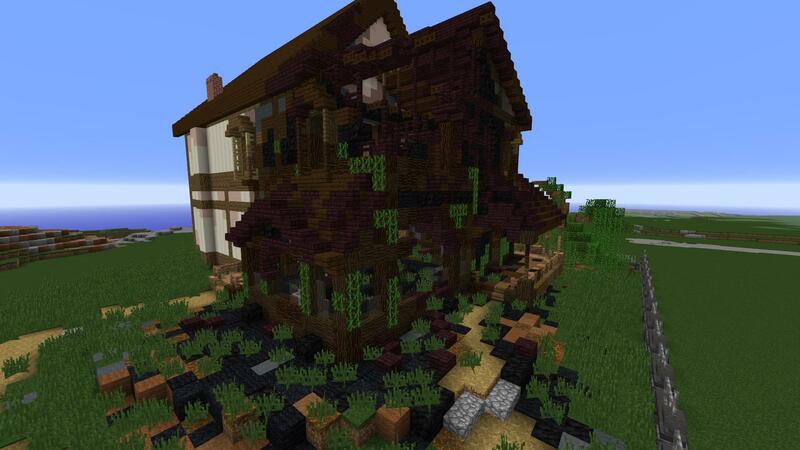 With this project, I would like to invite [JrBuilders] and [Builders] to collaborate with me to put this together. There will be a sort of guidelines on how I'd like this build to proceed, but that will be detailed below. If you are interested, please reply here or reach out to me in-game. 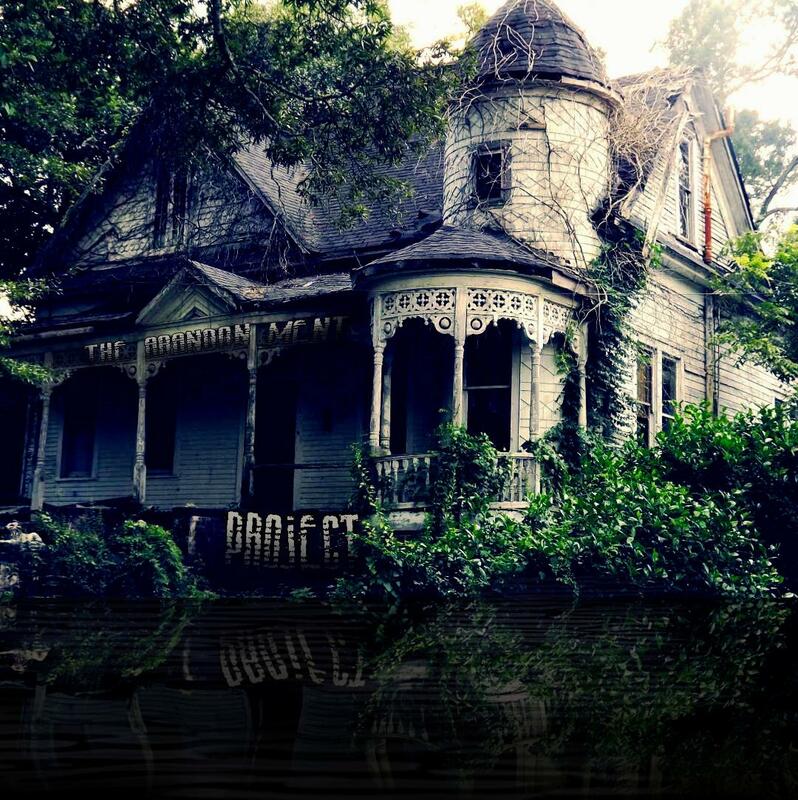 The Abandonment Project is currently in the planning stage. With my intent to include the build team, I need to find out who may be interested in participating, if anyone at all - and how to coordinate efforts for the foundation of this project. I will work on a map layout that demonstrates some ideas I'd like to incorporate into the build, which will help with planning out road structures and building placement. 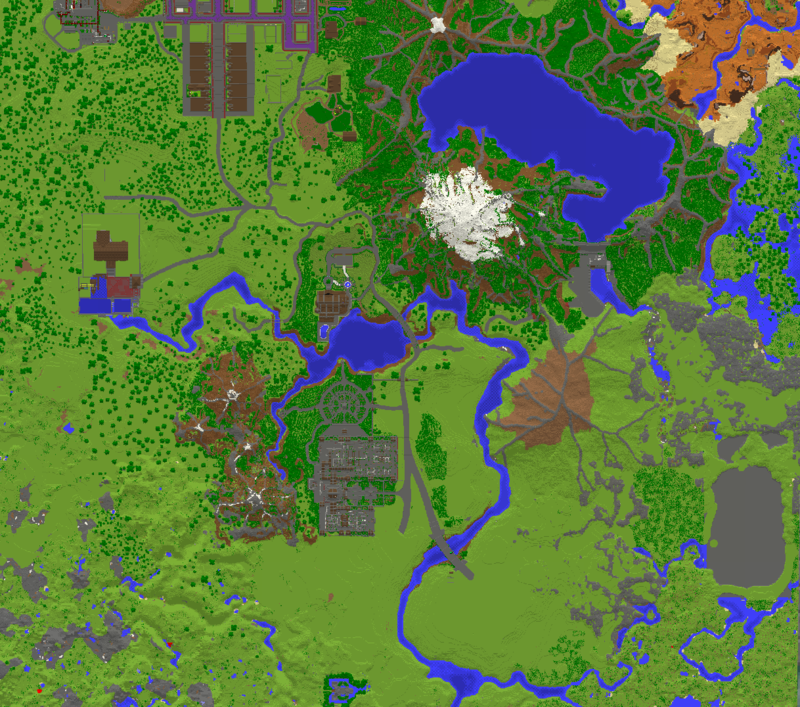 I also have a LOT of terraforming to do yet, so the map is subject to change based on that alone. 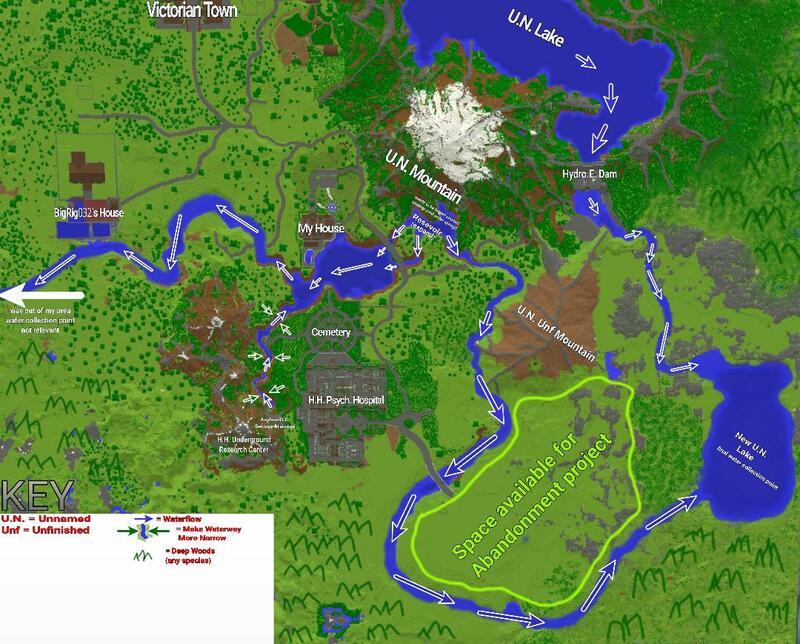 For now, until I have an idea of who may be joining me in building this - I'll be doing my best to update this thread with new maps and information about the project. Stay tuned! *Features small/medium sized homes and tenancies, as well as small shops. *First zone entered when crossing the bridge. 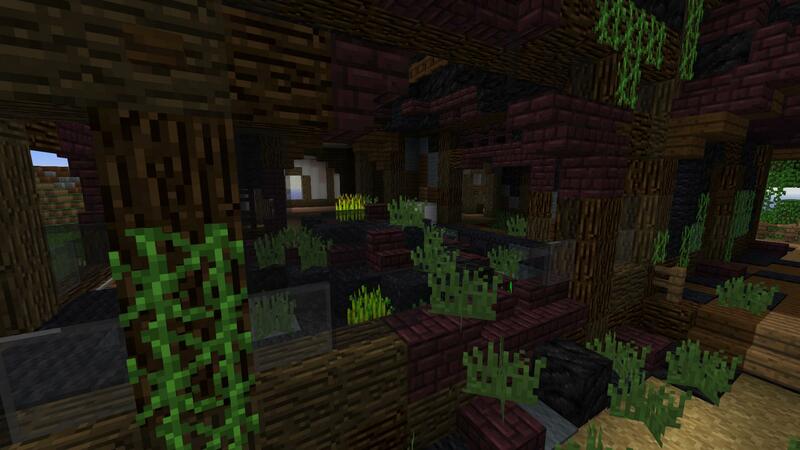 *Buildings are somewhat damaged and overgrown. *Rural, semi-rural, and suburban housing. *The Residential Zone will bleed into the Slum Zone, buildings will incrementally degrade in condition and quality, and will also have higher capacities for people per building. 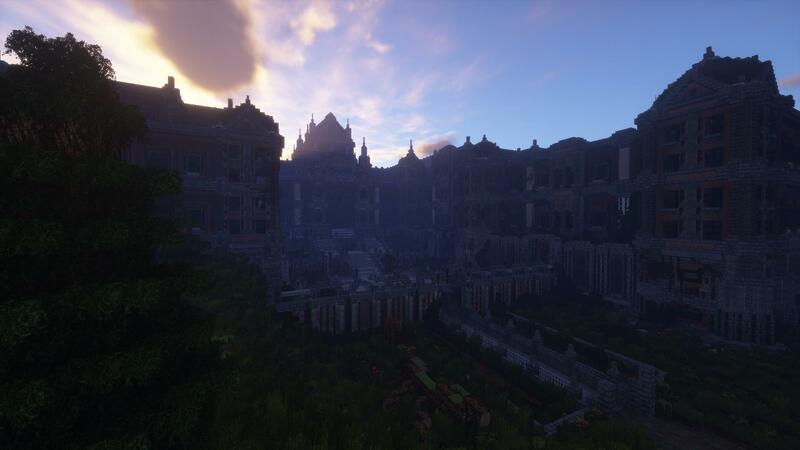 *Buildings are heavily damaged and overgrown. 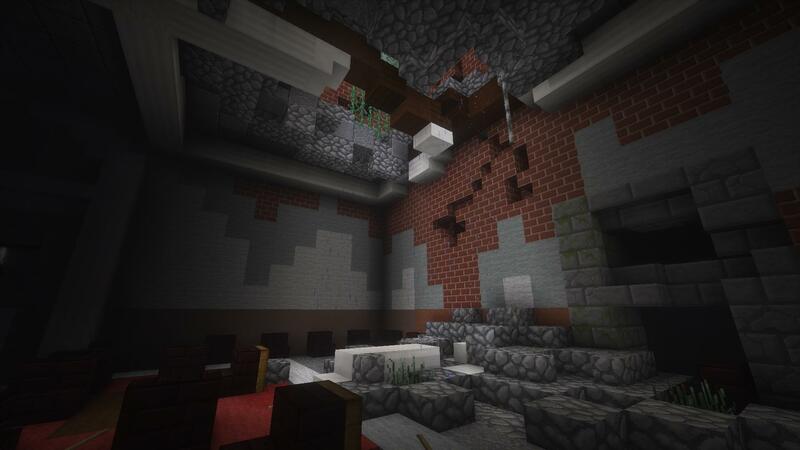 *Buildings will be heavily damaged from neglect and vandalism. *Features connection point for railroad tracks leading to the (already built) new town. 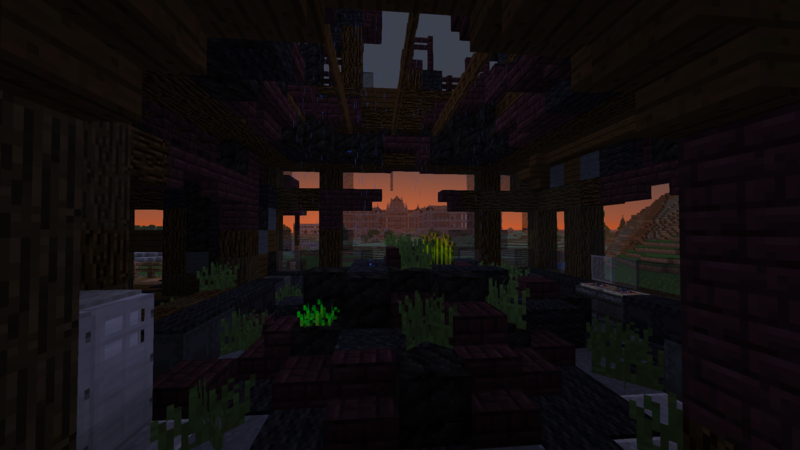 *Buildings will be heavily damaged and overgrown. 2/17/2019 Edit: Ground has been broken on the Abandonment Project! New Featured Screenshots have been added! 2/27/2019 Edit: Main post has been reworked, and now includes a draft of the zoning portion of the project. New featured screenshots and map containing road structures, zone locations, general building locations, and new terraforming plans coming soon! 3/20/2019 Edit: New Featured Screenshots have been added! As stated in the OP, I am open to suggestions for features and buildings to be implemented in this build. Please post them as a reply to this thread and they may go on the Featured Buildings list! So I've been at a training center for work for the last few weeks and I keep seeing this building on the way to work. I instantly thought of your project. This is a picture of the building, and I've included a link to a GDrive folder with lots of pictures. GDrive folder with lots of stuff. Sorry it took me so long to see this, this is very cool! Definitely the kind of feeling I'd like this build to emit when it comes to fruition! New screenshots have been added to the Featured Screenshots portion of this thread!